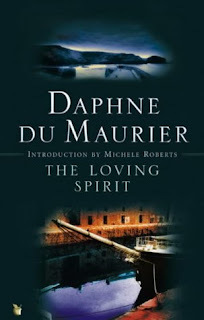 Reading the first few pages of the The Loving Spirit, my initial reaction was that Janet, the protagonist, was a cross between a sweet L. M. Montgomery heroine, and a religious minded Jane Eyre. I was so wrong. The book has nothing in common with Jane Eyre's piety or the sweet and content characters of L. M. Montgomery. Here we have a heroine, who is not openly ambitious, but has dreams widely different from her chosen sphere in life. She is not fiercely passionate, and yet, you get the feeling that she is living a suppressed life and the dam must blow. But, when it does, it doesn't appeal to me. Janet dreams to live the life of a man, and when her society doesn't allow her this, she dutifully marries and bears her husband children. I would have liked it much more if she had broken free of restraints and found a way to satisfy her desires. Instead she tries to live vicariously through her son. This dream is doomed from the beginning and in every generation the vicious cycle repeats itself. The loving spirit is the unique connection between parent and child that is present in the Coombe family. Janet is where this spirit starts.......all the way down to Jennifer. I have to say I didn't really enjoy this book. And not because it continued through three generations. I just didn't like the relationship between Janet and her son Joseph. It reminded me vaguely of The Thorn Birds and how Meggie hated her mother's favoritism towards her brother Frank. Although the books are widely different, I disliked the similar preference and total exclusion of everyone else in her life. I actually sympathized, though did not condone Philip's jealousy of his mother's love for Joseph. 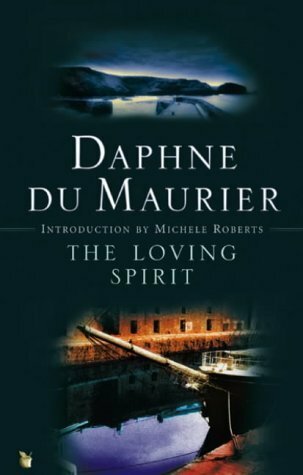 This was Daphne du Maurier's first book and at times this is apparent: her writing lacks the polish of her later works and she is not able to carry the story so well through the generations as she does in her later work Hungry Hill. Cause and effect is not so clear because she didn't take the time to acquaint us with the characters' personalities. I didn't develop any attachment to them and had to force my way through most of it. In between, I lost sight of certain characters it would have been pleasant to read more about. I wouldn't recommend this to a Daphne du Maurier fan. I heard from others that this is not her best work. I guess I'll skip it.